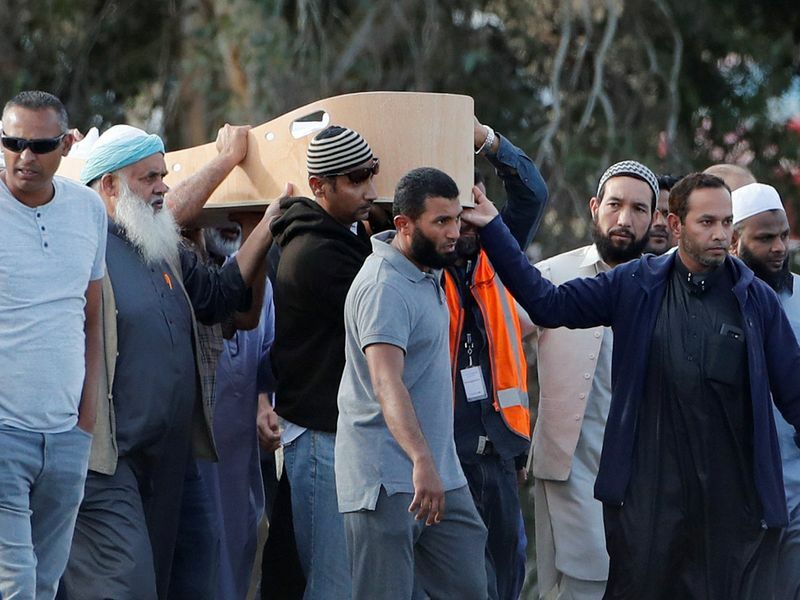 Christchurch: A Syrian refugee and his son were buried in New Zealand on Wednesday in the first funerals for those killed in the twin mosque massacre. Khaled Mustafa and his 15-year-old son Hamza, their names broadcast over a loudspeaker. The Mustafa family arrived last year as refugees in New Zealand seeking sanctuary from the maelstrom of Syria. 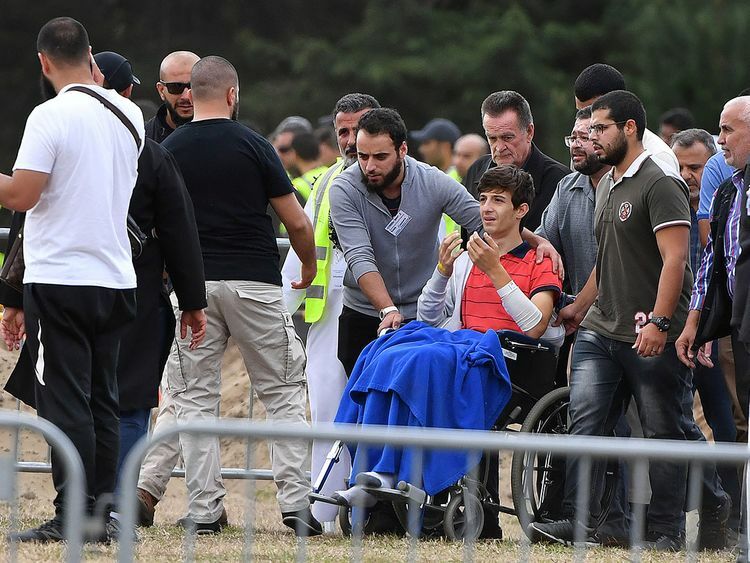 Khaled and Hamza were shot dead at the Al Noor Mosque, the first mosque attacked. 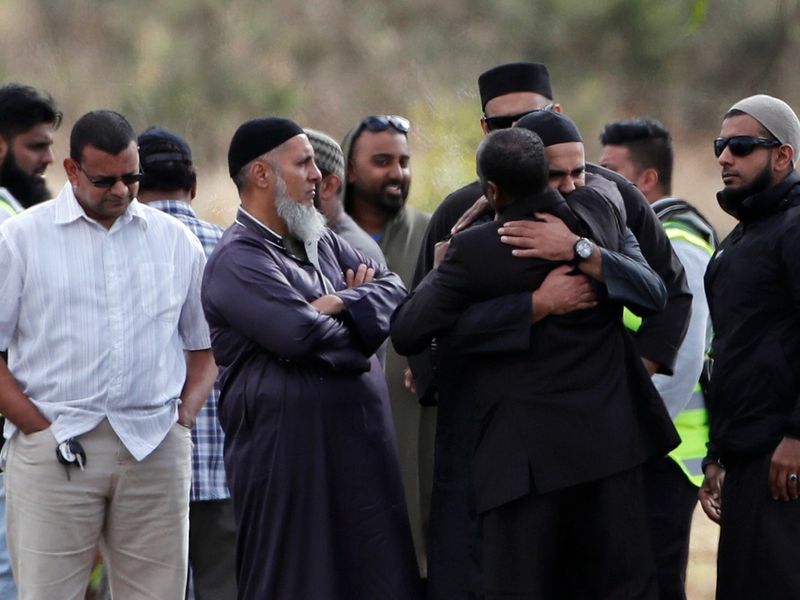 Jamil El Biza, who came from the Sydney area to attend the funerals, told AFP that Zaid said at the graves of his brother and father: "I shouldn't be standing in front of you. I should be lying beside you." 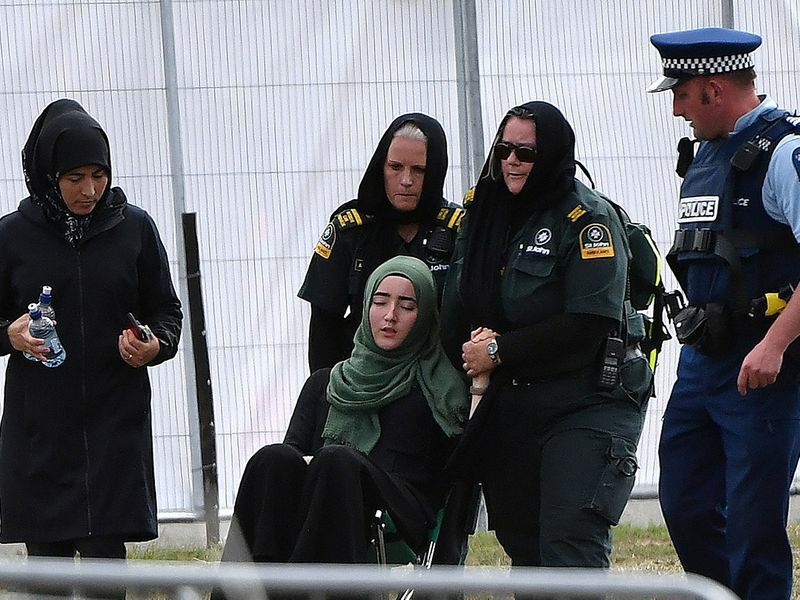 Why did Australian shooter choose New Zealand for terror attacks? Why did he brandish white supremacist iconography? “The scenes of killing in the two mosques... incite members of the caliphate living there to avenge their religion and the children of the umma (Muslims) who are being slaughtered in all corners of the earth with the sponsorship and blessing of the Crusader countries,” it said.